It is not marijuana, but cannabinoid oil, known as CBD oil, is derived from cannabis. DALLAS — Cannabinoid oil, legal to use but not easy to get in Texas, is showing promise in helping veterans manage chronic pain and anxiety. It is not marijuana, but cannabinoid oil, known as CBD oil, is derived from cannabis. Because of that, the Veterans Administration cannot prescribe it, or help veterans get it. So, someone else is stepping in. “I just think a lot of people don’t know,” said Donna Cranston, founder and CEO of Defenders of Freedom, a non-profit organization that assists veterans with financial needs. Cranston, at one point in time, believed all cannabis products were marijuana and anything that had to do with marijuana was bad. “I was that mom that had zero tolerance for it and held my kids’ feet to the fire,” she said. It still surprises her a bit that she is now helping veterans access something made from hemp. “It really is two different things,” she said. CBD oil is not marijuana. It is derived from cannabis plants grown specifically to produce CBD oil. 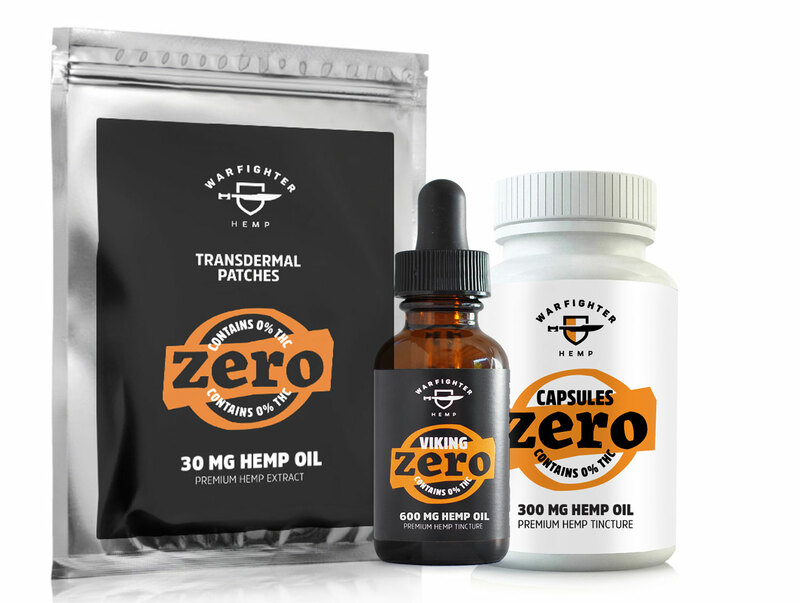 The industrial hemp used to produce CBD oil is an agricultural product. CBD oil is legal to use in every state, including Texas. It cannot get someone high, and users say it is an effective treatment for pain and anxiety. Barker was in the U.S. Navy for 13 years. He is now fighting brain cancer. 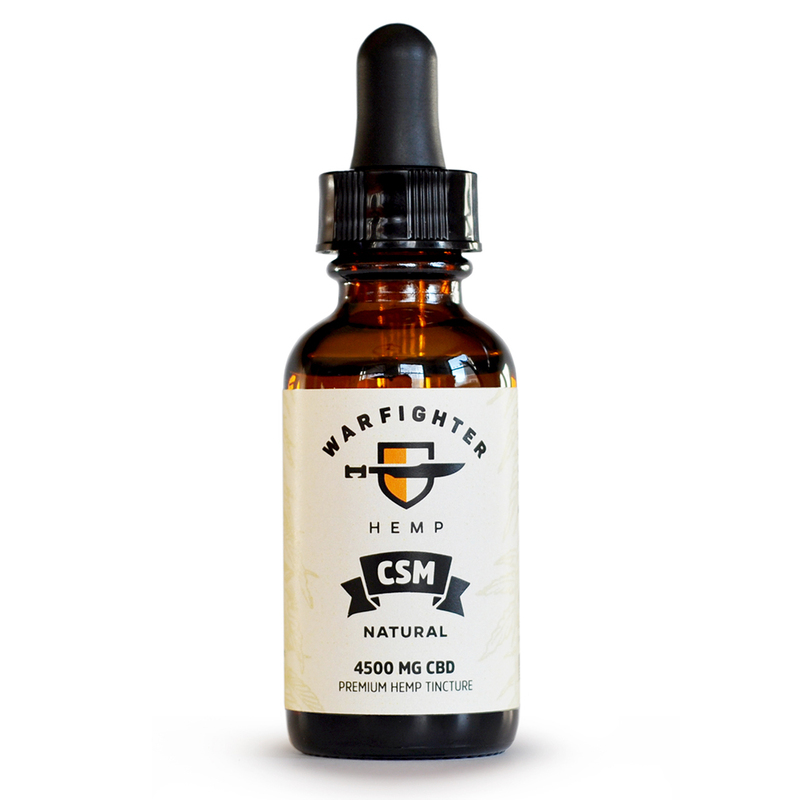 Barker began doing research and found testimonials from veterans battling cancer and pain and anxiety who say CBD oil made a difference in their lives. He is undergoing radiation but wanted to try CBD oil as well. 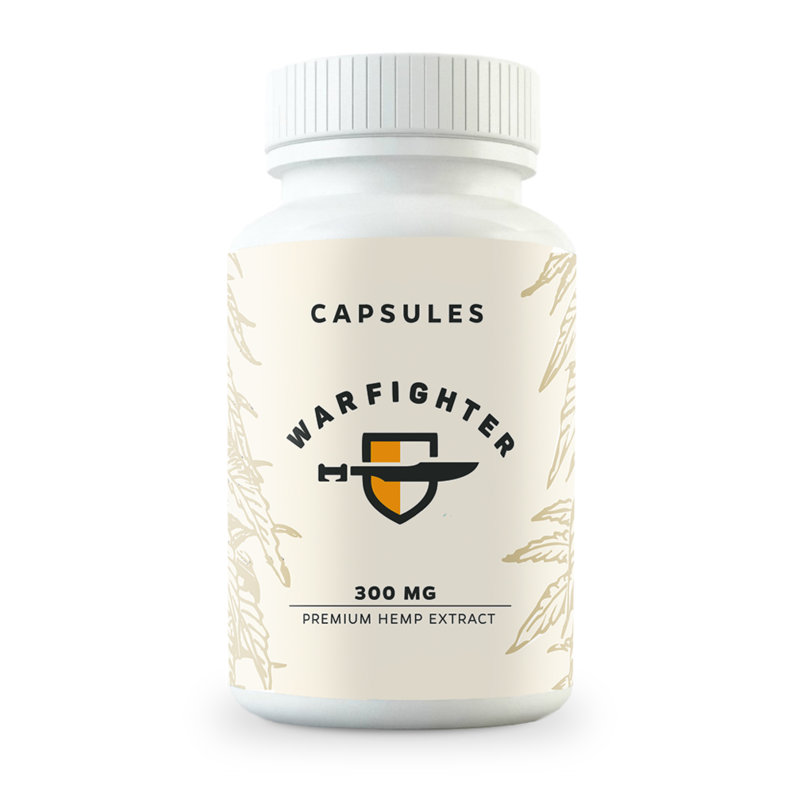 Because the VA cannot provide it, he needed to buy it, and found the most potent versions, which users say are the most effective, are also expensive. 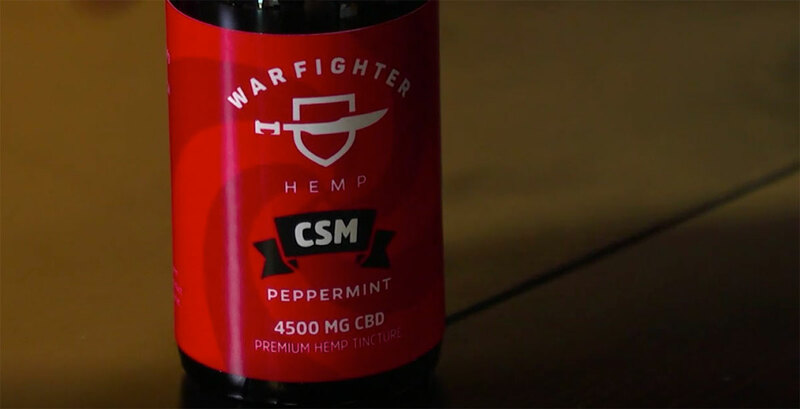 “The good quality CBD oils are expensive and, if they’re on fixed incomes, many veterans can’t afford it,” Cranston said. Barker now has access thanks to Cranston and another unlikely cannabis convert. 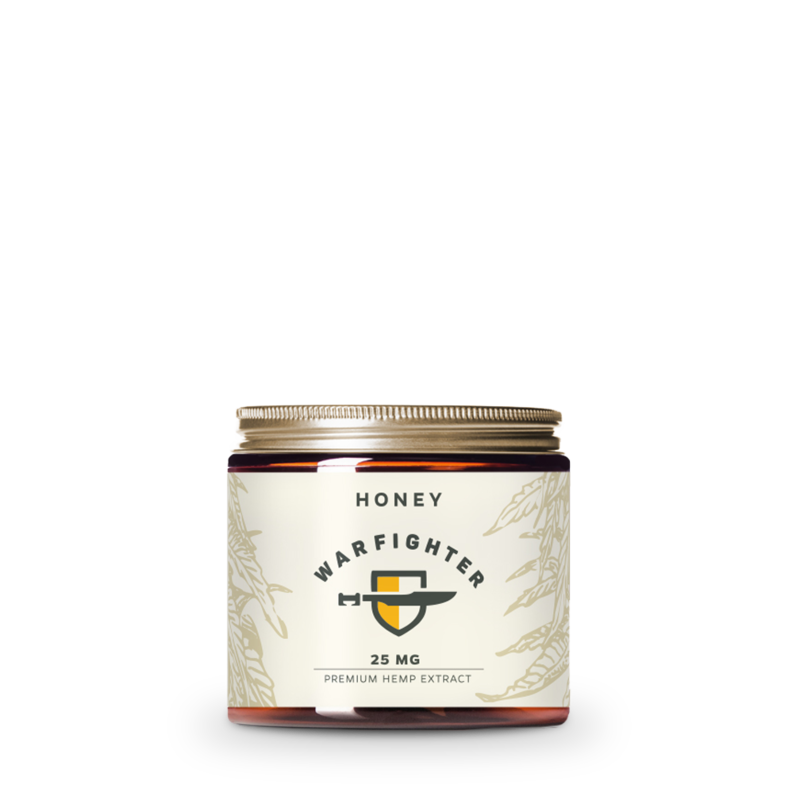 Danyluk and fellow veterans founded Warfighter Hemp, a company that grows organic hemp at a farm in Eaton, Colorado. 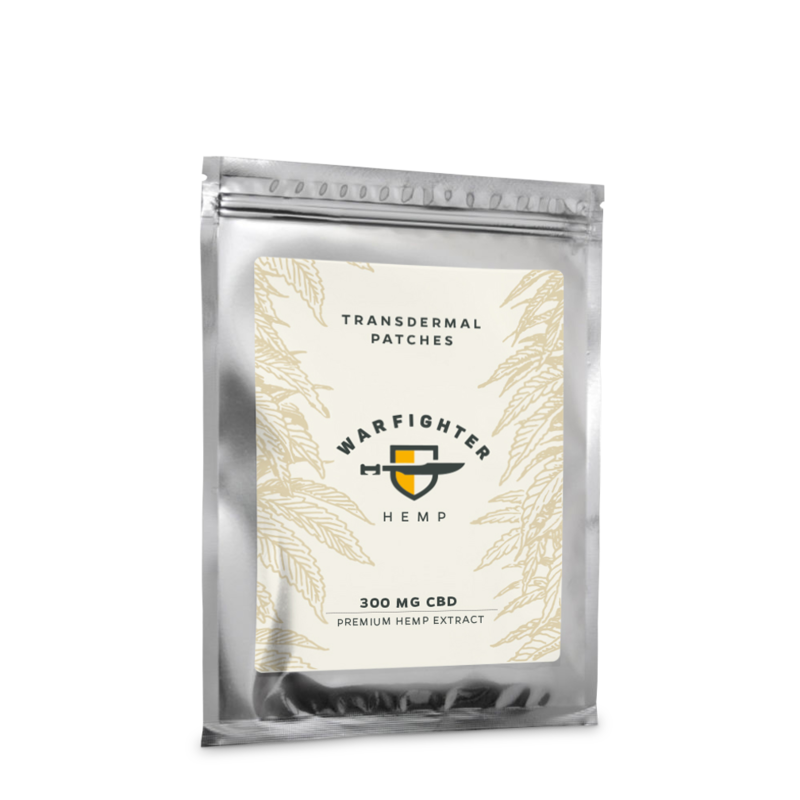 Warfighter Hemp produces CBD oil. Many of his buyers are veterans, or people who help veterans, like Cranston. She’s purchasing the CBD oil at a reduced rate and giving it to Barker. “We’re pretty hopeful he’ll have some good results,” she said. Cranston is such a believer in CBD oil that she wrote to and tweeted President Donald Trump. She asked him to encourage the VA to study cannabis and hopefully one day dispense the oil as an alternative treatment. The American Legion is another organization lobbying lawmakers by pointing to a 2017 survey that found 92 percent of veterans support cannabis research and 83 percent support legalizing medical marijuana.